Circuit Boards Archives | Northpoint Technologies Inc.
More than 60 percent of the people in the world use a cell phone on a regular basis today. That number is expected to grow to almost 70 percent in the coming years. Yet, it would be impossible for everyone to enjoy the benefits of having a cell phone if not for flexible printed circuit boards. These circuit boards are found tucked inside of most cell phones. Here are a few other common household items that rely on flexible printed circuit boards. Much like cell phones, many of today’s computers are outfitted with flexible printed circuit boards that power them and allow people to use them almost anywhere. While rigid circuit boards used to be the norm in lots of early computers, flexible options have become more popular over the last decade or so. Most people have televisions scattered all over the place inside of their homes these days. You’ll find TVs in living rooms, bedrooms, basements, and more. Most of those TVs contain flexible printed circuit boards. 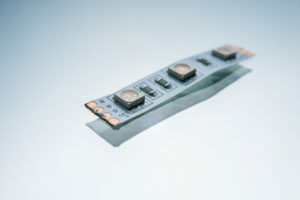 TV technology has grown by leaps and bounds over the years, but flexible printed circuit boards remain a constant in them. Most people probably wish they could throw their alarm clocks out the window in the morning when they go off. However, if they did, they would likely end up getting fired from their jobs for being late. Flexible printed circuit boards are found inside of many modern-day alarm clocks and allow them to work the way they’re supposed to day in and day out. 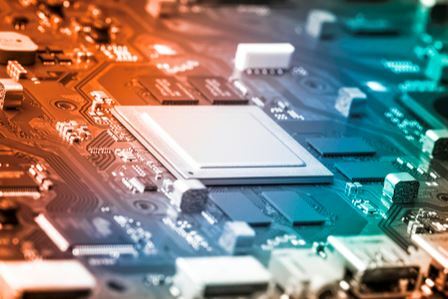 Flexible printed circuit boards play a very important role in your everyday life, even if you don’t necessarily realize it. Northpoint Technologies supplies companies that need these circuit boards with them. Call us at 915-591-6300 today to find out about how our products can help you. 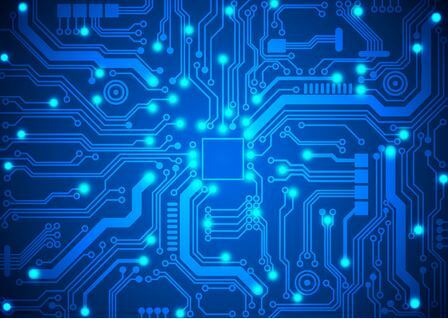 What Are Circuit Boards Used For?